Wednesday, April 30th, was the national Day of Silence. Students who participated did not speak for one day to protest the bullying of LGBT teenagers nationwide, who face being silenced and ignored because of their sexual orientation and/or gender expression. The voluntary silence by the thousands of students who participated called this treatment to attention in a hope to change it. The Helping Hands Committee has organized the Day of Silence in BSGE for the past several years. 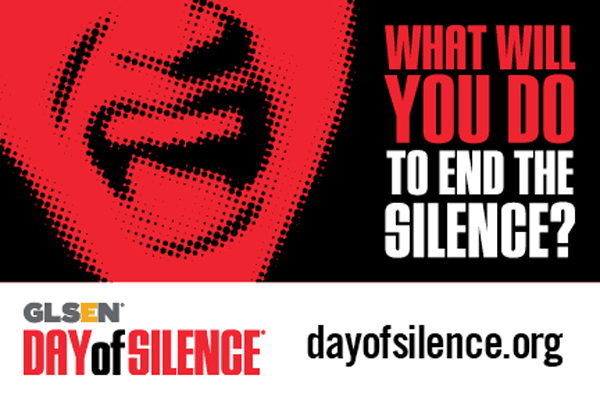 There is a lot of opposition toward the Day of Silence all over America. Some people in more liberal communities like New York City agree with the cause, but simply don’t participate, as they feel that it is a waste of time protesting when most people support LGBT rights. However, many people oppose the Day of Silence because they do not agree with the cause. Opponents of the Day of Silence claim that school is not the place to deal with LGBT groups, and have created a counter-protest, called the Day of Dialogue. Many of these counter-activists call the Day of Silence an “April Fool’s Day joke” that goes against Christian values. Helping Hands hopes that the opposition does not succeed in ending student participation, and that the Day of Silence will be successful for many years to come.